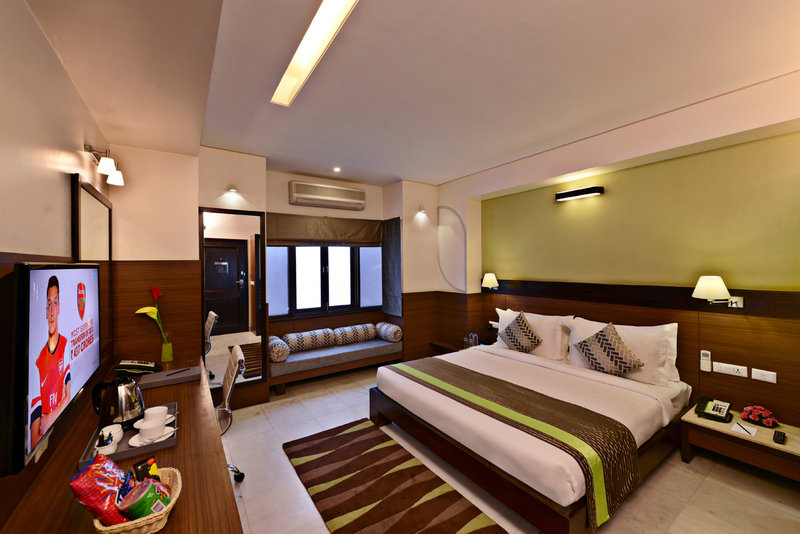 Leisure Inn Grand Chanakya is a contemporary 52-room hotel, located in the heart of the Jaipur city on M.I. 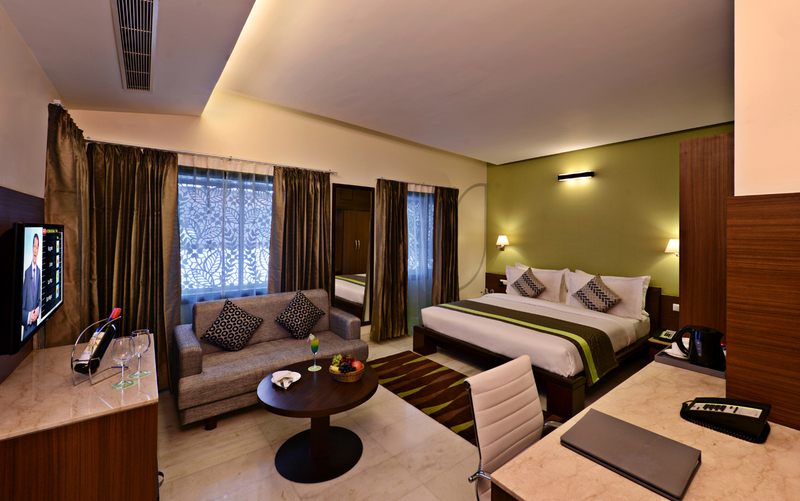 Road, making this the ideal accommodation choice to explore the famous Pink City of India. Guests will be positioned within easy access to some of the city’s most popular tourist attractions like Hawa Mahal, City Palace, Amer Fort and local markets like Bapu Bazaar and Johari Bazaar. 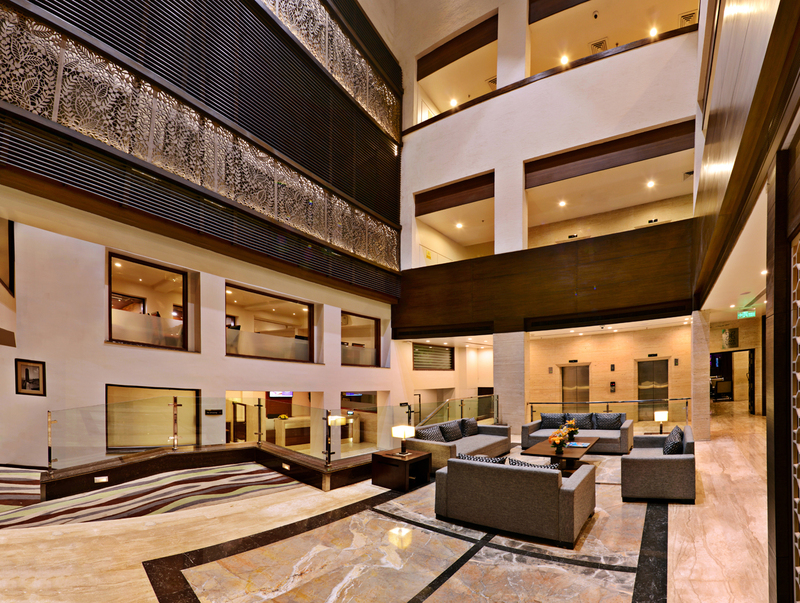 Major corporate hubs and convention centers are also in close proximity from the hotel. For guest enjoyment, we have a range of facilities onsite including a rooftop bar & grill, all day dining restaurant, a speciality pure vegetarian restaurant, banquet and conference rooms, business center, spa and gymnasium for those guests wishing to stick to their fitness regime.